When your company takes the time to get facility management right, it opens up a whole new world for your business. 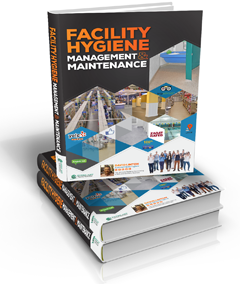 Sanitation and facility maintenance are critical for repeat business these days and managing them is essential. 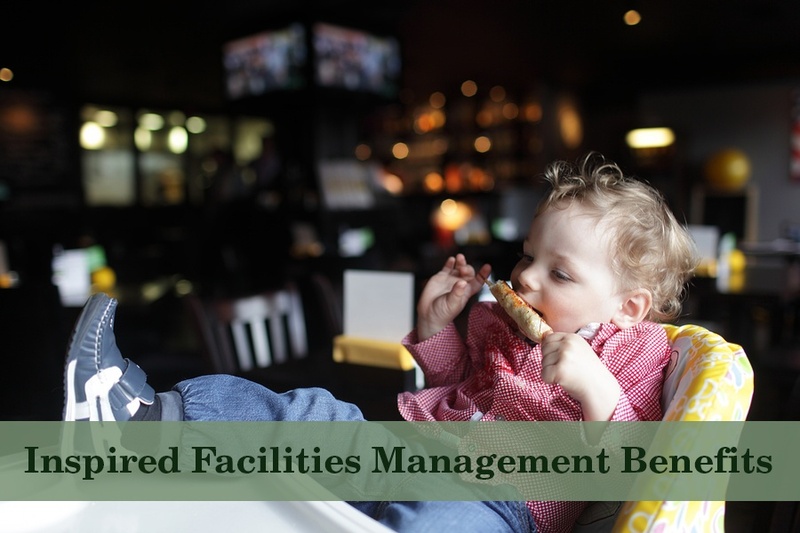 There are many benefits involved in creating an inspired facility maintenance and management plan for your family-owned company. Larger brands that you are directly competing against already have these systems in place, but the good news is that you can streamline and adjust yours to be better over time. Local management for the larger brands do an awful job following their “systems” because the parent company cannot monitor thousands of managers across as many locations, so things fall through the cracks. The big brand often has an extensive thousand-page operations manual that collects dust at each of their locations. This is a major opportunity for you. Your premises will always be ready for action: All machinery and equipment will be maintained correctly and will break down less and, as a result, will save you money in the long run. Plus, your facility will always be primed for action. You will optimize employee performance: When everything is always well maintained and in good condition, your employees will never be hampered by productivity obstacles, so performance in your business will remain high. Your employees and customers will enjoy clean surroundings: Impress your employees and customers by maintaining a spotless environment where business can be conducted as usual for their wellbeing, comfort, health, and safety. Your building will look and smell clean: Something those global chains do not do is invest in impeccable quality furnishings, decor and fixtures. Beat those guys and grab your own local market share by being known for the “Quality Place”. A healthy, durable and attractive epoxy flooring would be a nice place to start. Accelerate business operations: With facility CMMS (computerized maintenance management system) management, you will be able to maintain a high standard of appearance, comfort, and safety. Fix problems at lightning speed, and ensure all machinery is correctly maintained according to your computer system schedule. This prevents issues from arising over time. Get repeat business and amazing reviews: Because CMMS systems record all data, what work is done and when, for example, can be progressively improved until they work like clockwork. A consistently clean and well maintained facility translates into repeat customers and amazing reviews on social media. The longer that you and your team work with sanitation and maintenance, the more secrets you will uncover. Over time, you will integrate these into your daily operations, resulting in a cleaner, better environment for everyone that comes in contact with your business.